Caswell Testing can provide a wide rang of system installations and repairs. 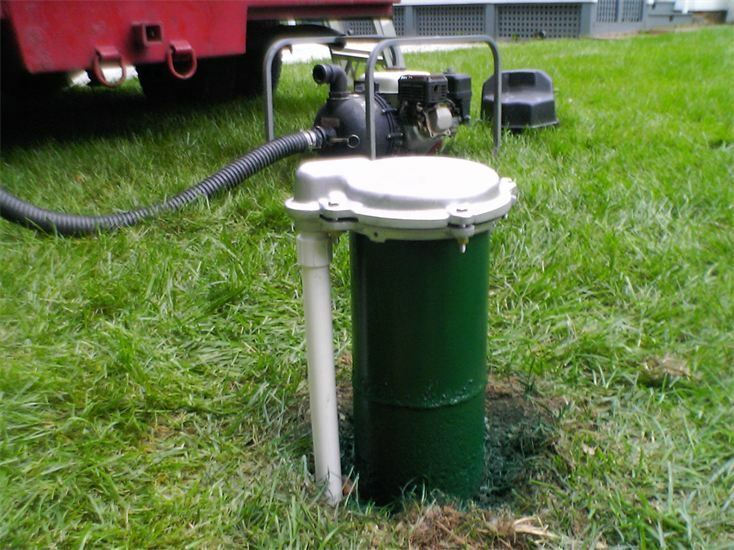 If your well head or cap has a hole or crack, then it is susceptible to surface water contamination. Along with dirt and bugs getting in your drinking water, you may also have bacterial contamination. We can replace your well cap and repair the steel or PVC casing. When servicing or replacing submersible or jet pumps, we use top of the line pumps with stainless steel fittings. This way you can be assured that your pump installation will be of the highest quality. Our specialized pump pulling equipment will keep your water line and wire clean and off the ground during repairs. We can install and repair pumps down to 1000 feet in depth. Caswell Testing is happy to install or service jet pumps. A typical jet pump is a non-submersible type pump with cast iron housing and either 1/2, 3/4 or 1-HP (HorsePower) motor rating. All jet pumps are equipped with a pressure switch which activates and deactivates the pump when system pressure reaches threshold levels. 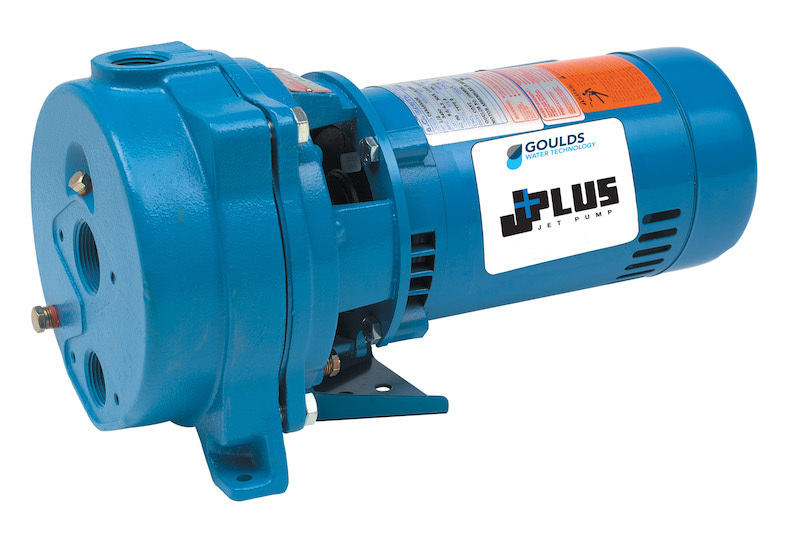 Most jet well pumps are dual voltage (115/230V) meaning that they are capable of operating at either voltage. The majority of these pumps have legs or bottom mounting plates which allows us to position the pump on top of a well tank with pump stand. A typical location for a jet well pump is indoors, such as inside the house, garage, barn or a designated booth. Well systems generally consist of the well itself, a pump, a pressure switch for automatic activation of the pump and a pressure tank. The pump sends water from the well to the pressure tank for temporary storage. The pressure tank then holds the water until it is needed in the house. 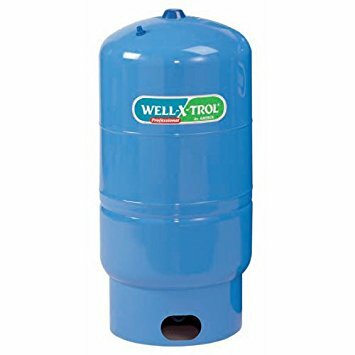 Pressure tanks generally come in three different forms, those with an air-filled bladder, those with a wafer between the water and the air inside, and those with no bladder or wafer at all. In the pressure tank, compressed air bears down on the water in the tank. When a valve, such as a faucet, is turned on in the house, the pressure in the tank pushes the water out of the tank, through the plumbing and out of the faucet. The pump does not turn on until a pressure switch connected to the tank detects that the pressure has dropped to the point where more water is needed in the tank. When this occurs, the pump will activate and refill the pressure tank. When the tank is full again, the switch will then turn the pump off. The pressure tank provides immediate access to well water without having to manually turn on the pump. The pressure tank/pressure switch combination allows the pump to operate automatically in an intermittent way, running only when needed. This also reduces the amount of time the pump is running, thereby extending the life of the pump. We at Caswell Testing install Amtrol Well X-Trol tanks. A neutralizer can be installed to adjust the pH of your water. Typical signs of low pH are bluish-green staining in your sinks and tubs. A low pH can also cause lead to be leached from copper plumbing and faucets with brass or copper fixtures. Neutralizers should be serviced on an annual basis or when you notice that the material in the unit is getting low. Caswell Testing can install and service a variety of neutralizers. 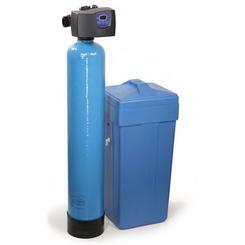 Water softeners can be installed if you have too many minerals, such as calcium, and lesser amounts of iron. They are also installed to remediate radium (radio nuclides). Common problems associated with hard water include: dry itchy skin, brittle hair, chalky white film on the inside of the shower or dishwasher, soap that doesn’t lather, and it can affect the efficiency of your water heater. 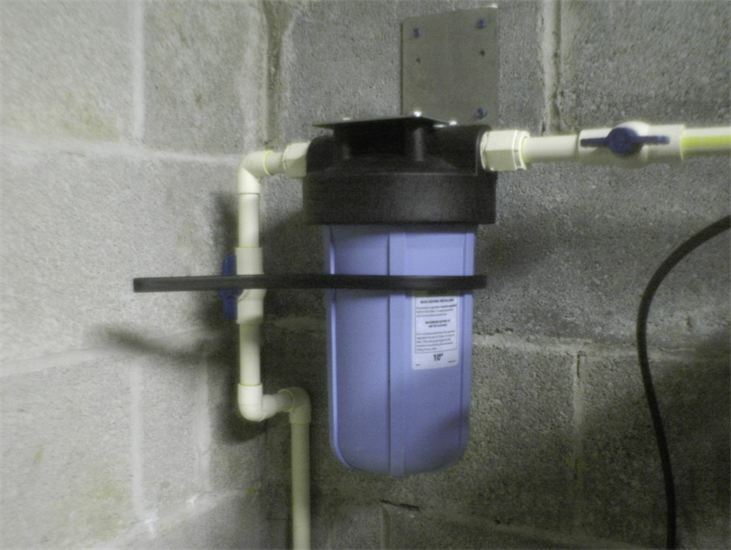 Sediment filters can be installed to help with a variety of problems such as iron, sediment, or taste and odor. 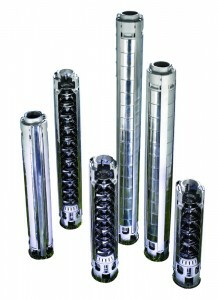 Caswell Testing can install and service several different types of filters depending on your individual needs. Reverse Osmosis units are typically installed under the kitchen sink and provide you with a separate faucet for drinking water. 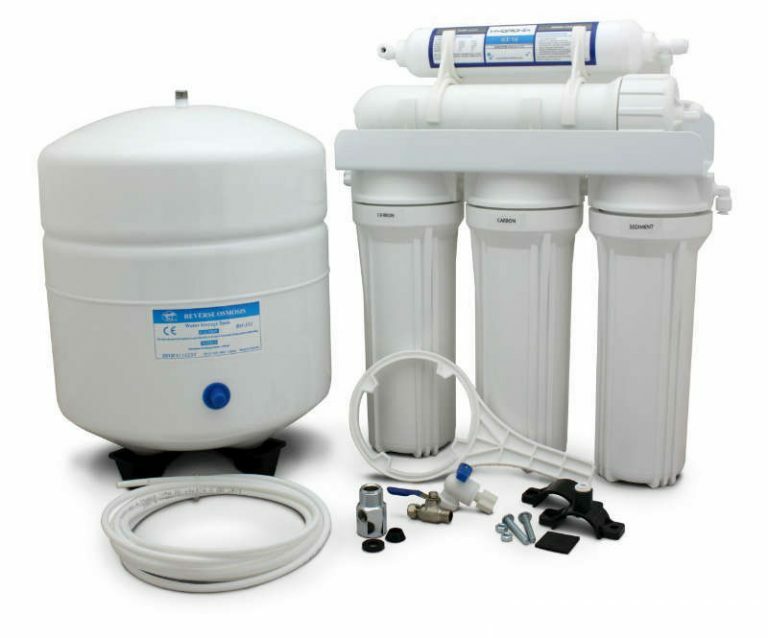 The units generally have three filters with a membrane to filter out a number of impurities. The most common is nitrates; however, they can also remove nitrite, chlorides, and metals. Having a reverse osmosis system is like having bottled water at your kitchen sink. These units generally need their filter replaced annually and the membrane every five years. Carbon filtration is usually installed to remove Volatile Organic Compounds (VOC) such as MTBE. Generally, 2-3 fiberglass tanks are installed containing the carbon material. These tanks usually require annually servicing depending on your water usage. Caswell Testing can install and service activated carbon filtration. Ultra Violet lights or UV Lights can be installed on wells that continually fail for Coliform bacteria. The way that a UV light works is as the water passes through the light the bacteria are sterilized. It will not clean a well of bacteria like a chlorination does but instead sterilizes the bacteria. 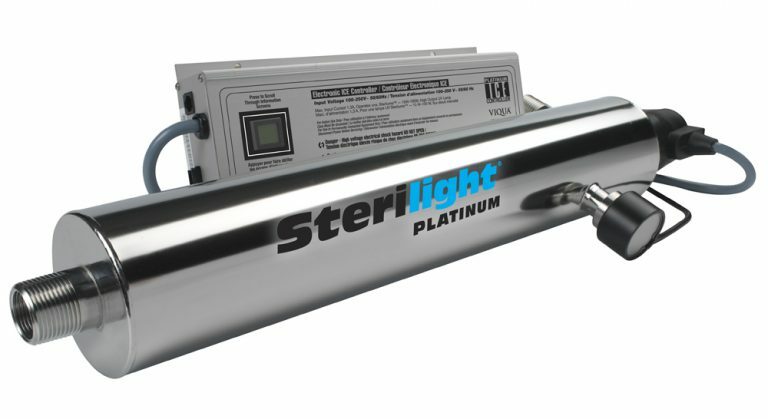 UV lights generally require regular maintenance. Most counties will require that you perform at least two forced chlorinations before installing a UV light. With a variety of services to choose from, we’re sure you’ll be happy working with us.